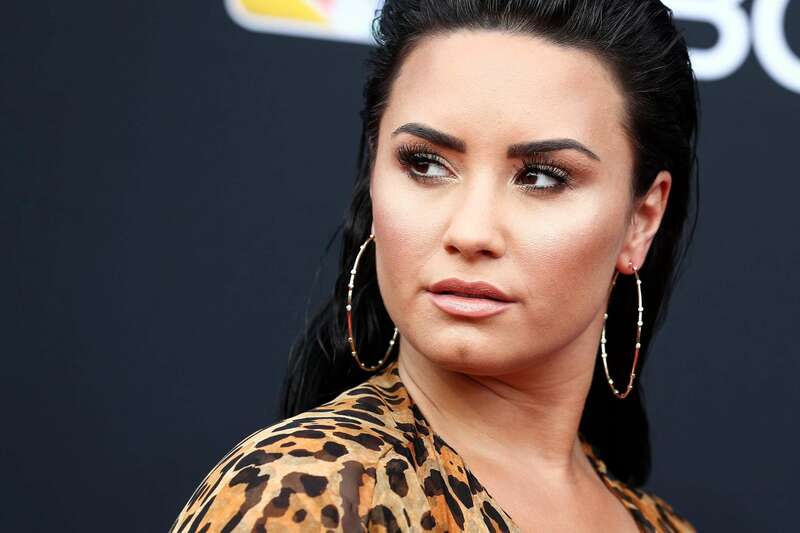 Demi Lovato slams at a body shaming article. 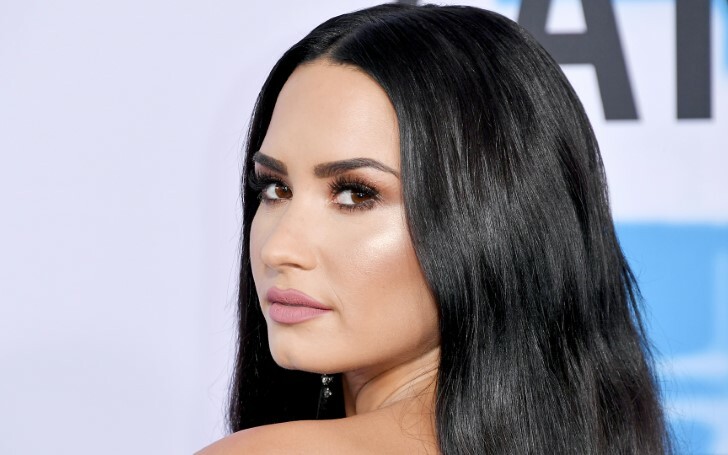 Demi Lovato is adjusting to life after her near-fatal overdose in July 2018 by keeping the private happenings in quite a hush-hush manner but that doesn't necessarily mean that the pop sensation is going to hold back on her thoughts when it comes to negative press around her. Lovato took to Instagram Story on Thursday, March 28 to call out a recent article by the Inquisitr titled "Demi Lovato Appears To Have A Fuller Figure After Working Up A Sweat In LA". Making sure that her point gets through, the Heart Attack singer tagged the editor of the article, Fabio Magnocavallo. "I am more than my weight," the 26-year-old star wrote atop a screen capture in a bold, red font. "Too many people today base their ideal body weight off of what OTHERS tell us we should look like or weigh,"
Letting the Instagram followers in on her piece of mind regarding the issue, Lovato addressed the article more elaborately also conveying an important message to the readers. "Articles like these only contribute to that toxic way of thinking. If you're reading this: Don't listen to negative diet culture talk. You are more than a number on a scale. And I am more than a headline about my body shape." Shortly after the post, Lovato revealed a DM exchange with Magnocavallo, who apologized for the insensitive approach to the story. "Firstly, a sincere 'Thank you' to Demi Lovato for her grace and patience in our exchange,"
"While I wrote this story with the best of intentions, I totally appreciate and understand her perspective on the matter and culture in general and I truly appreciate her taking the time to have a dialogue with me about it. As Demi said to me, 'our voices are all we have to create the biggest change on this planet.'" Demi is seen as a major inspiration by many for her constant stand against negative media comments and the recent one sure adds up to the trend.